Biste Technologies, LLC | Snowboarding & Ski Training – Winter Sports Technology for Busy People! Ride the Beast - Snow Biste! Stay In Sync With Mountain Live! Ski and Snowboard training on your schedule! After training with us, you’ll feel confident in your skills from the very first minute you step on the mountain. We take the fear out of learning and create the foundation for a lifetime sport. How? At Snow Biste Technologies, we’ve developed specialized Methods for ski and snowboard training that will get you ready for the slopes safely and more quickly than traditional ski coaching services. And the best part? You can work on gaining your new skills - or tightening up your form - when it suits your schedule. you’ll be passing up your friends in no time! 2018 Name That Drill Winner! We’re Revolutionizing How People Learn to Ski and Snowboard! 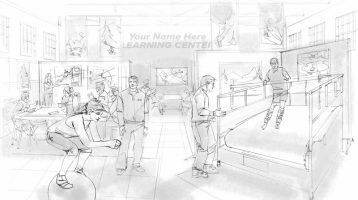 Our indoor learning facility is the only one of its kind! This is a video collage of our summer Junior racers, including our 2018/19 Scholarship recipient as they begin to ‘Hover’. Meaning skiing without the assistance of the large hand bar. We License our business model. We sell our Snow Biste Ski Simulators along with a licensed package that enables you to start your own business with our experience. 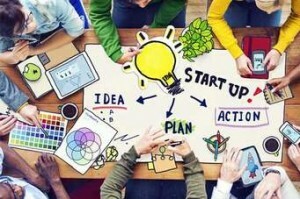 We’ll teach you everything you need to know to get your business up and running quickly, generating revenue and growing. We’ll support you with maintenance and ongoing training for your employees. Call for details on how you too can have a Snow Biste business in your town. 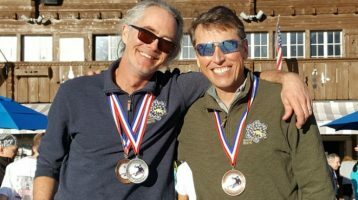 With a nearby Snow Biste training center snow sport enthusiasts have access to year round ski training to make the most of their time and money on the mountain. 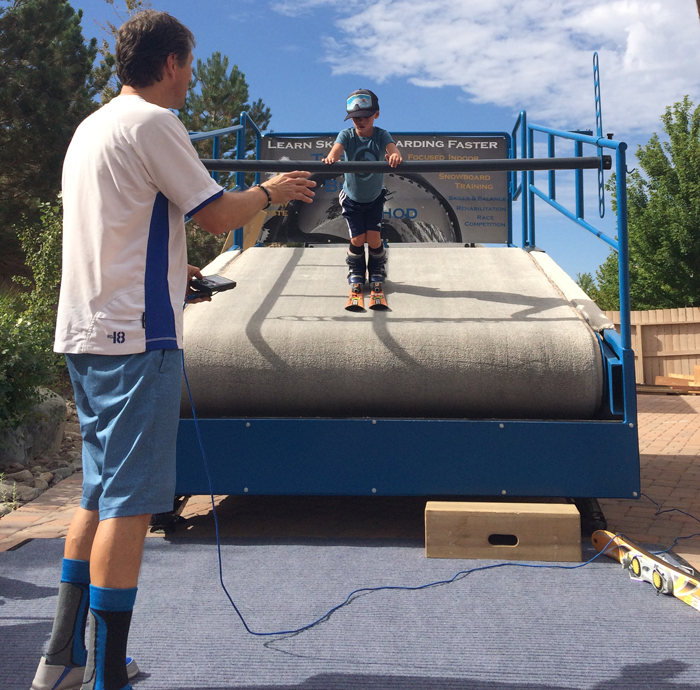 Each session on the Snow Biste deck is customized for your individual mountain goals and abilities. In as little as one hour you’ll be ready to start your mountain adventure with confidence! A little time on the Snow Biste Deck and you’ll quickly find and be able to resolve issues in balance and stance that have kept you from moving to the next level. When you train on the Snow Biste, you’ll learn how to pinpoint imbalances in stance that can keep you from achieving the next level. 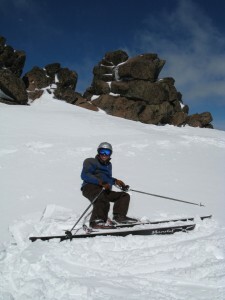 The Snow Biste ski deck provides a way to break down the problems with your stance into parts and quickly develop the right muscles and techniques to correct the issue. 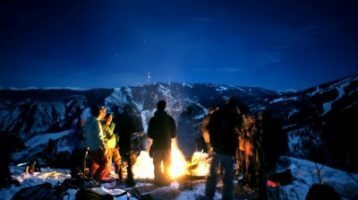 As the Snow Biste provides changes in speed and friction that’s four times that of snow, your muscles, ligaments and tendons will develop 3 to 4 times faster than if you were training on snow. You’ve got a busy life…work and family obligations keep you tied down most of the year, so you’ve got to make the most of the time that you do have. And that means you’d rather be doing something better than reaching the bottom of the mountain soaking wet from every fall on the way down. 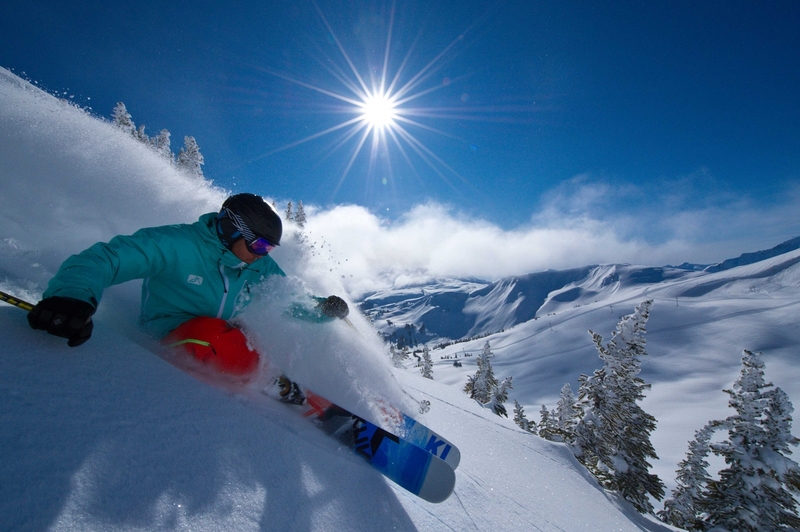 Historically, many new to the sport of snowboarding and skiing have said they barely had enough time to get acquainted with the slopes by the end of their vacation. They spent a lot of money and took time out of their busy schedules, just to miss out on the thrills of snowboarding and skiing because their skills were lacking. 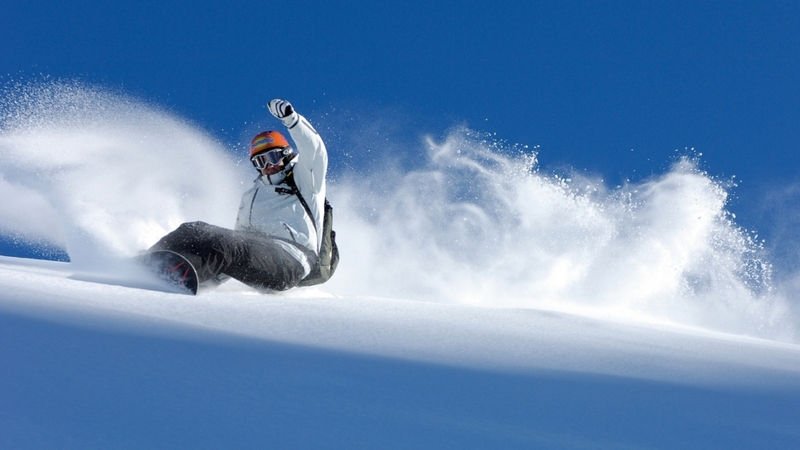 In fact, 86% of the people that try to learn skiing and snowboarding give up before they’ve mastered the sport. 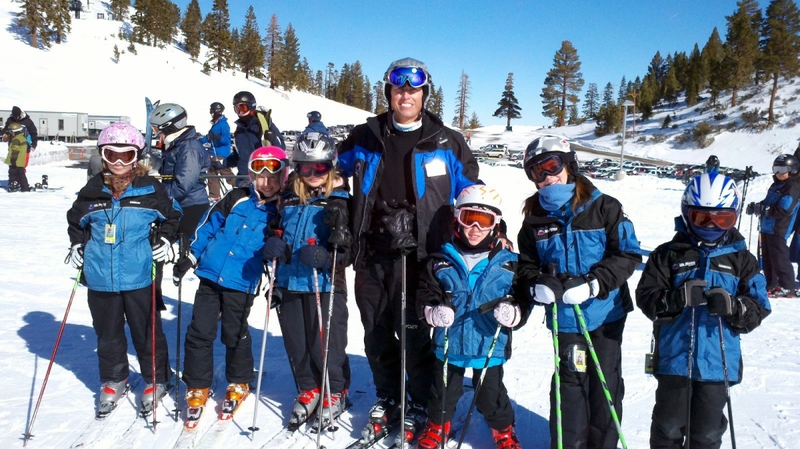 Learning to ski and snowboard turns out to be a much more difficult process than many people imagine. 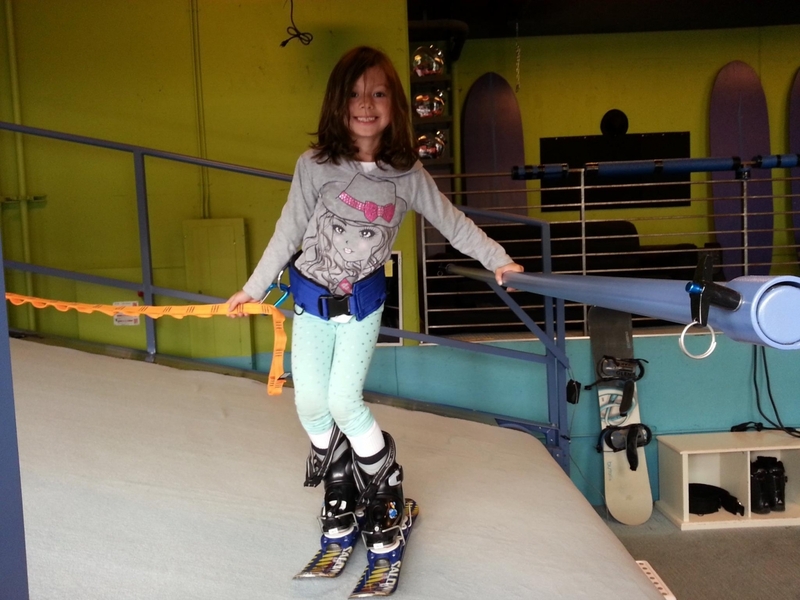 At Snow Biste, however, our process will shorten the learning curve and get you physically prepared for the mountain in record time. 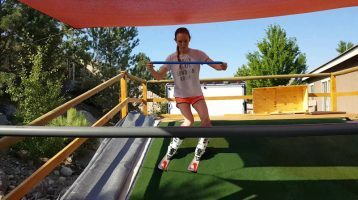 Senior athletes and weekend warriors now have a fast and effective way to train their muscles, get into shape and prevent winter sports injuries without having to take off from work to get to a mountain. Learning can take place any time of the day, sunshine or rain…you can train when it’s convenient for you! 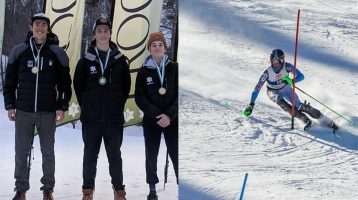 Whether you’re skiing, ski racing or snowboarding, our technology, combined with a curriculum and fitness center, creates better winter sport athletes! 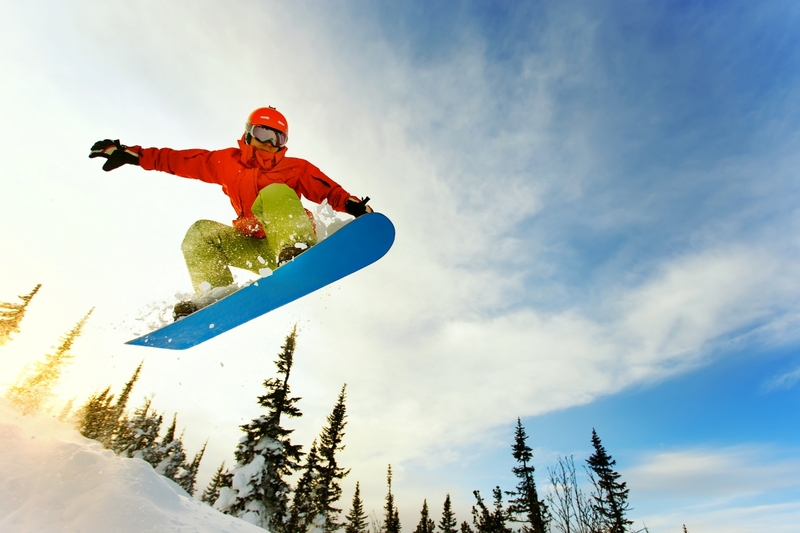 The Reno Orthopaedic Clinic recommends at least 6 to 8 weeks, 2 to 4 times a week of winter sport training. To provide the perfect teaching environment and help our athletes strengthen and train their muscles all year round, Biste Technologies has teamed up with Sierra Strength & Speed. We provide individualized private or group training, a winter sports fitness training circuit, and a fast fun way to develop these winter sport skills. 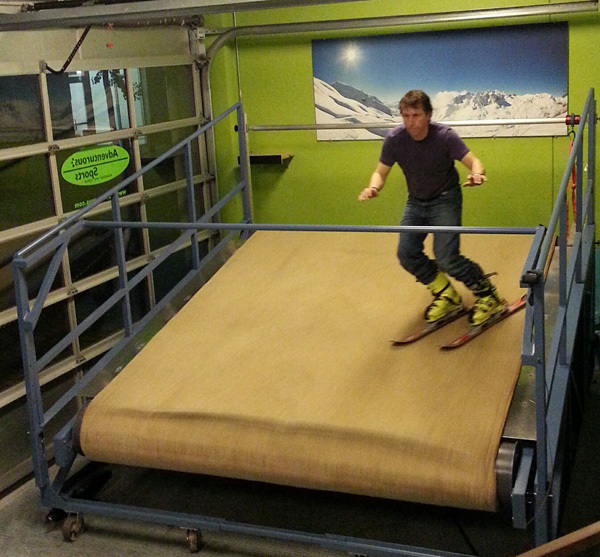 The Snow Biste Ski deck is portable and can be brought directly to you to support your corporate and private functions.